Remember when fur was all the rage? Mink and chinchilla? And how the industry has changed and faux fur is the politically correct style to endorse? 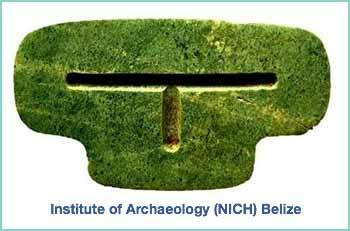 You could never count on the ancient Maya to wear or use any fakes. Real jade was worn and no faux fur could ever make it into the royal halls. The jaguars suffered yes but, doesn't a royal seat look better and feel better with a jaguar pelt? This late classic image, is from a looted vessel thus nobody has a clue which site it came from.